← Was Canibus kidnapped by blood sucking leeches?? 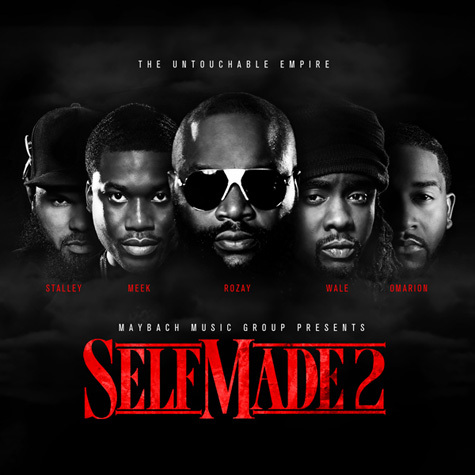 Maybach Music releases the opening cut off the Self Made, Vol. 2 compilation featuring Gunplay, Meek Mill, Stalley, Wale, Rick Ross, and Kendrick Lamar. What do you think? Hot or Boo Boo? This entry was posted in Gossip and tagged Maybach Music, Maybach O, Meek Mill, rick ross, Wale. Bookmark the permalink.